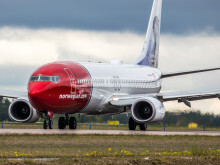 Skytrax World’s Best Low-Cost Long-Haul Airline, Norwegian, offers affordable flights from London Gatwick to 12 US cities, Buenos Aires, Argentina and from 31 March, Rio de Janeiro, Brazil on brand new Boeing 787 Dreamliners. Customers have the flexibility to choose what best suits their travel needs including a meal service during flights. 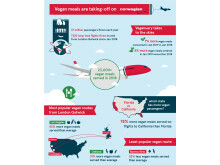 Norwegian offers a wide selection of meals that cater to all dietary requirements including vegetarian, lactose-free and gluten free options. The Vegan Society is the world’s oldest vegan society whose co-founder Donald Watson came up with the word ‘vegan’ in 1944. It’s a registered educational charity (no. 279228) that provides information and guidance on various aspects of veganism, including to existing and potential vegans, caterers, healthcare professionals, educators and the media. 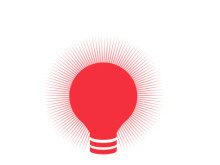 If you are interested in learning more about veganism, download our new VeGuide app now.